We’ve heard about self-discipline all our lives. If it were something we’re born with, we would all be in great shape, we would all be successful, and we would reach every one of our goals, right? The good news is, nobody is “born” with it. You have the same chance everyone else does to be successful. 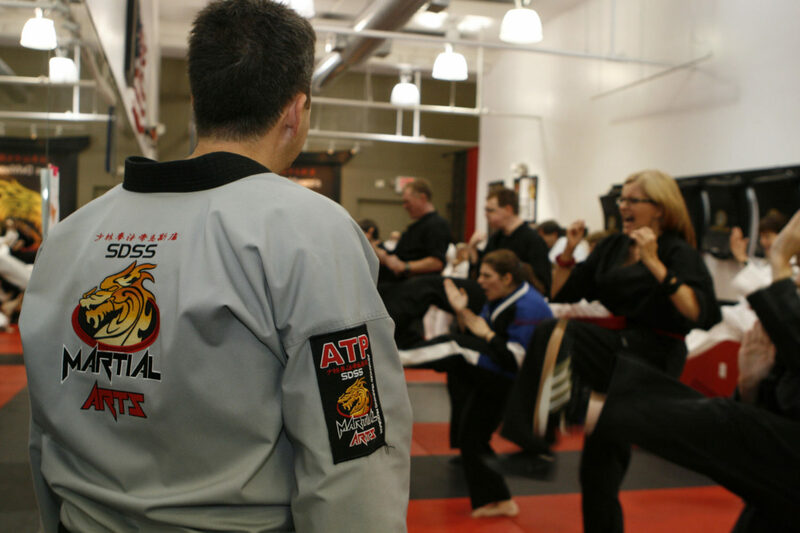 Self-discipline is a lifelong pursuit, and it is at the center of the martial arts. Discipline is a journey, and any of us can begin at any time. That’s a different way of looking at things. It is a growth mindset, because the “right” way to do something is a goal state, and all the “failures” are learning experiences. In the martial arts, everything you do has value. If you executed the move, terrific. Do it again, and better, until it becomes a part of you. If not, great. You learned about how something doesn’t work. Either way, you’re growing and getting better. When we look at it that way, we can see that every class and every lesson is positive. Whether we’re learning a new move or polishing a form we’ve had for a couple of years, we’re improving. “Practicing discipline is like working out, only more intense and, eventually, at least as rewarding,” writes Grandmaster. Kung Fu really can change your life. All you have to do is commit to making that change, and keep showing up. That’s why our instructors are always encouraging and positive. Every student (including your instructors) is growing and learning. You will accomplish your goals. It is just a matter of when that will happen. Over the years we’ve seen students as young as Pre-K, and adults in their 80s and 90s doing great things in Kung Fu. This growth mindset will carry over into every other area of your life if you let it. 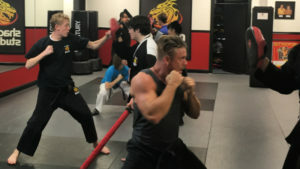 Grandmaster goes on to say, “Overall success in life requires that you ‘work out’ with discipline in all the important areas: financial, educational, self-worth, familial, spiritual, philanthropic, and whatever other elements are important to you.” That’s another reason we teach the martial arts. Whether you’re a child learning to persevere in school or an adult persevering through life’s challenges, it’s the discipline of the martial arts that will help you succeed.